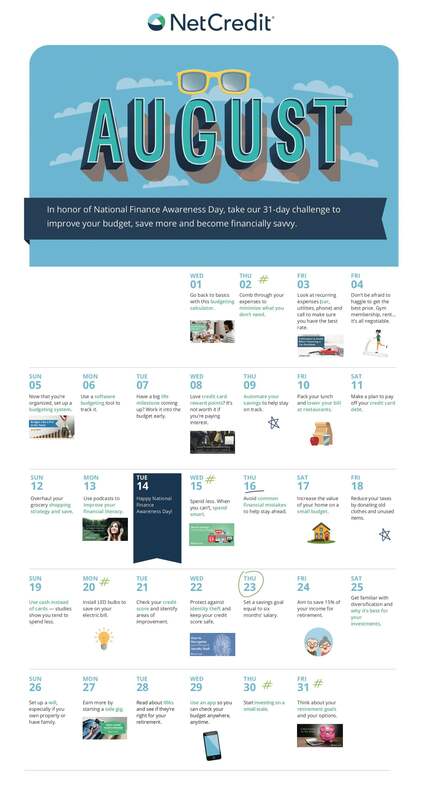 Did you know that August 14 is National Finance Awareness Day? While it may not be the holiday you look forward to the most, it’s a nice reminder to take a step back and look at your finances. Managing your finances can be frustrating, especially when you are faced with emergency expenses that throw your budget out of balance. While it’s easier to turn a blind eye and hope things work out when you need them to, it’s a much better plan to stay aware of your finances and have a plan for when random expenses arise. This year, don’t limit your celebration of National Finance Awareness Day to just one day — take advantage of the whole month! Challenge yourself and see how this can help you make small but tangible changes each day of August. By the last week, you’ll be surprised by how big a difference a month can make for your finances. Revisit the last month. What did you do well? What could you have done better? 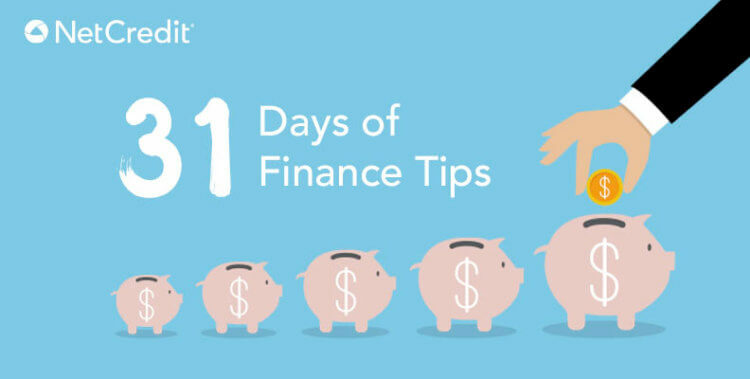 These financial tips aren’t just for August — they’re for every month! Take the time to reflect on your achievements and use your weak areas as your focus for the next month.